Sometimes it pays to go out of your comfort zone. Other times- not so much. 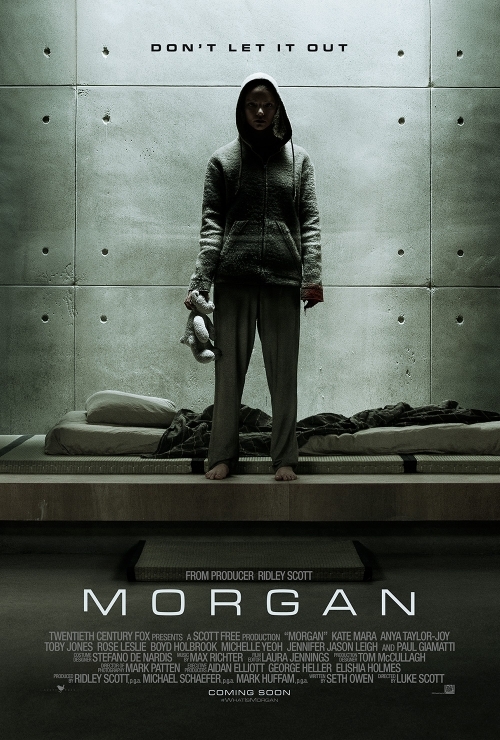 I got free screener tickets to the horror/thriller Morgan and my brother and I decided to give it a shot. It is directed by Ridley Scott’s son Luke and I was hoping it would be like last year’s Ex-Machina that I really enjoyed. Unfortunately Morgan pales in comparison and was a pretty lame film. Morgan stars Kate Mara as Lee a business executive sent to research ‘the asset’ at a facility designing the next AI. After the dopiness of Jurassic World I am suspect of the term ‘asset’ in any film. When Lee arrives she finds out that the asset named Morgan has attacked a caregiver and she is going to research why. Morgan is played by Anya Taylor Joy and she is no Alicia Vikander. The movie keeps us at a distance from her and you are never sure what the movie is trying to say about humanity or life like you were with Ex-Machina. There is no care in the script to bond Morgan with Lee. We are merely told she is ‘friends’ with the staff but we never really see that relationship play out. Paul Giamatti then comes in as a psychiatrist who is evaluating Morgan. To say his behavior is non-sensical is an understatement. He seems to not be aware that she has just attacked a woman and he eggs Morgan on for no real reason. 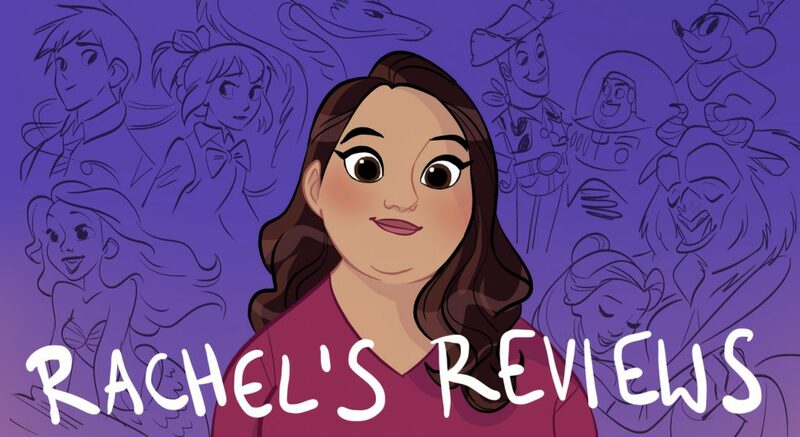 All this would be fine if it was surprising or I cared more about the characters, which I didn’t. The big twist at the end you see coming a mile away. Also the characters have skills that come out of the blue and that make the story make no sense. Honestly I fell asleep twice and my brother had to elbow me awake. Never a good sign on a movie. I’m pretty easy to spook so if I wasn’t scared that’s saying something. My brother is very familiar with the horror genre and he liked it even less than I did. So basically for Morgan you get one part predictable story, one part characters I don’t care about and one part boredom and you have your mediocre thriller. Too bad but I guess Ridley’s stardust didn’t rub off on his son (or maybe he was watching during Exodus: God’s and Kings. Peeuw!). As far as content grade it is pretty bloody and there is a little bit of language.